Check out this vintage biggy Jelly Bean Lip Smacker by Bonne Bell from the late 70’s. 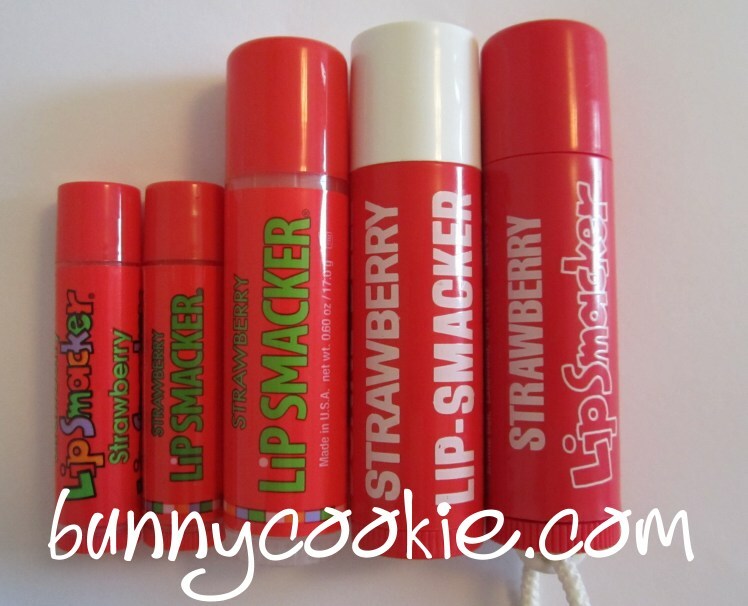 I just love BB’s old smackers; the colors, the scent, the adorable retro font, …and the fact that it is 4x bigger than smackers today as we know them! 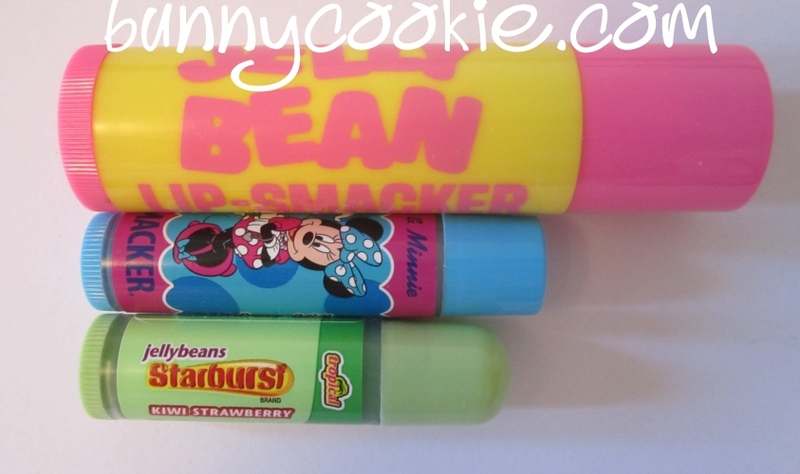 Of course, you can still get biggys in the standard flavors today, as well as in special sets throughout the year (more recently, Disney and Soda biggys come to mind), but for a long time the giant .60 oz lip smackers were the default size. BB did some really great vintage flavors, some of which have shown up occasionally over the years or became staples and never left. Jelly Bean has shown up in a few forms, such as “Jelly Bean Buzz” (2012 Easter), “Kiwi’s Jelly Bean” (2005 Easter), in the 90’s and so on. Others however, have disappeared completely. BB isn’t holding out too much though, we’ve been seeing a few reappearances – most notably Egg Nog which was released as “Chilled Egg Nog” in the 2011 Christmas set. 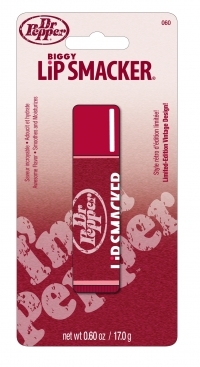 And we’re bound to see more forgotten flavors in 2013 with the 40th anniversary celebration Lip Smackers. I’ll be doing more vintage spotlights in the future, so make sure to check back.